Advancing technology is set to radically change what it takes for a non-life insurer to remain relevant. New sources of data and analytics are enabling insurers to more meaningfully understand customers, craft more personalized products, help individuals mitigate and prevent risk, and deliver more compelling experiences. Fadata's INSIS platform combines comprehensive, end-to-end coverage of non-life business with the ability to quickly integrate value-adding technologies and data into your processes, helping you to stay competitive with innovative products and engaging customer experiences. Read how Groupama Romania transformed its core processes so the business could become responsive to customer and growth demands. Having modernized and integrated its core processes on Fadata’s INSIS platform, the company set out to streamline its claims operations. 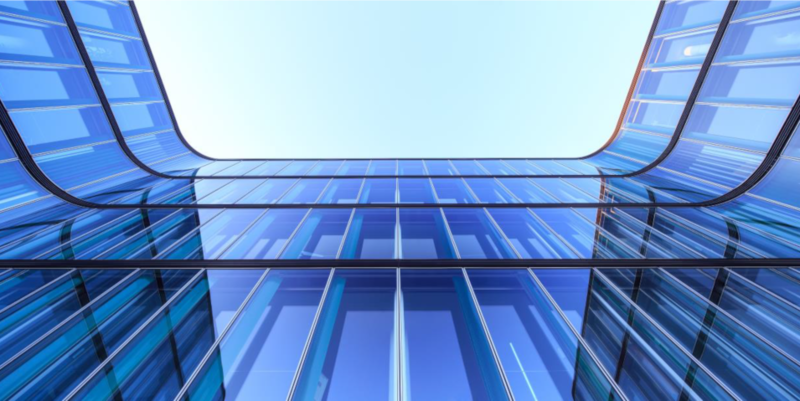 The outcome of the transformation includes improved market agility, reduced process costs, and a notable contribution to increased customer satisfaction. 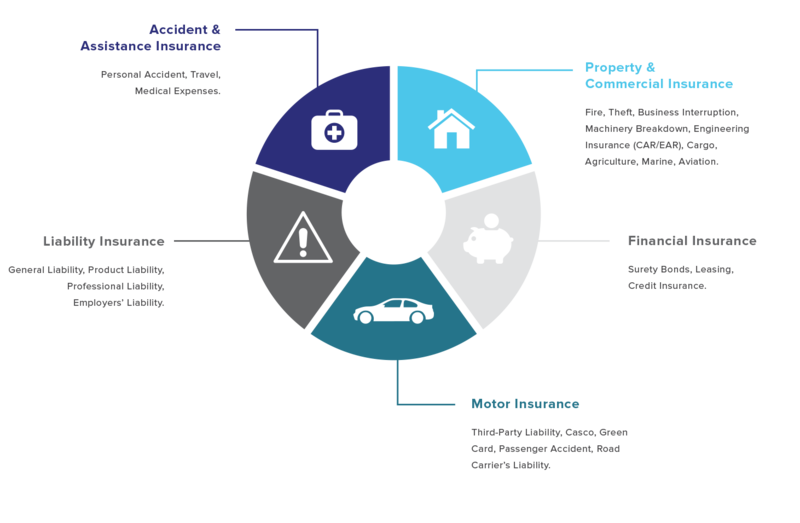 INSIS offers non-life insurance providers comprehensive operational capabilities. These extend from front-office customer and agent interactions to back-office processes and data management. This gives you the end-to-end functionality needed to fully support your customers and partners across all key interactions. 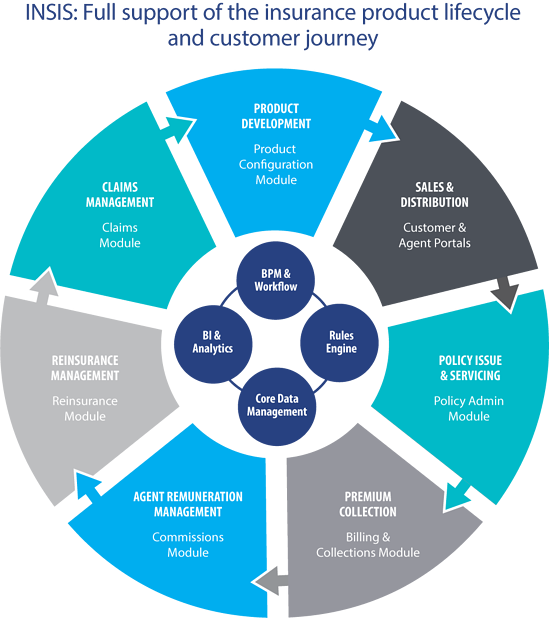 In addition, INSIS offers non-life insurance providers with full business process and workflow management, business intelligence and analytics, and integration with your other key systems and technology innovations. Deployment is flexible to match your needs – on-premise or SaaS.